Cracker Barrel was launching a new line of salads, a fresh approach for a chain known for its down home comfort foods. 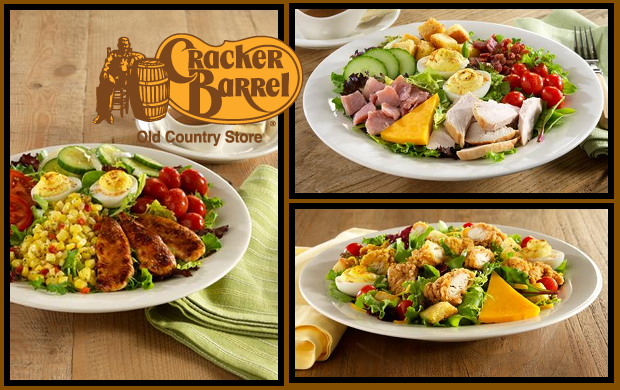 Using a new radio and television campaign, Cracker Barrel introduced the salads in target markets and encouraged listeners to sample the new menu. According to Cracker Barrel CEO Sandra Cochran, the resulting sales “exceeded expectations” and the restaurant chain will use spot radio to tell customers about menu “updates” and to drive home national cable television messages. And while Cochran says the chain plans to expand digital media efforts, radio is still bringing people through the door.